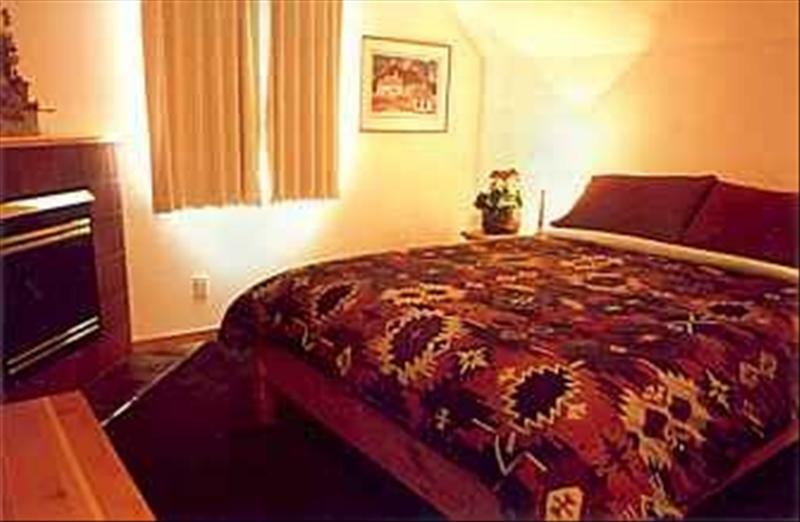 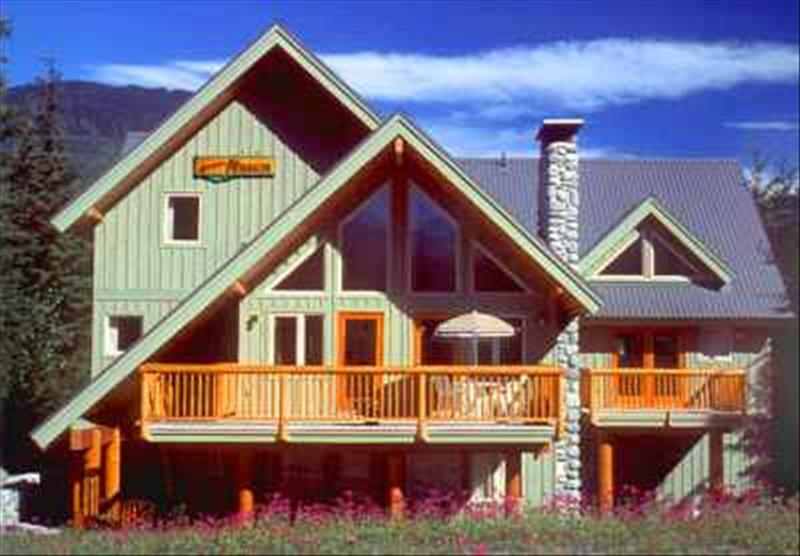 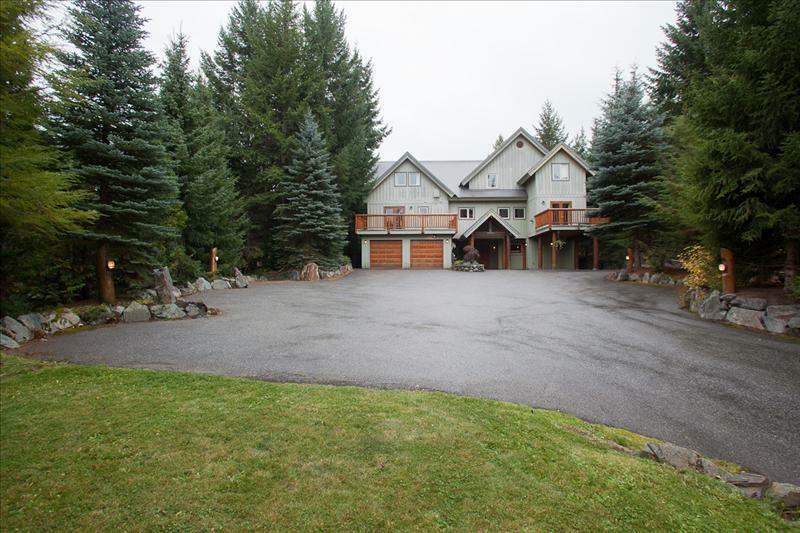 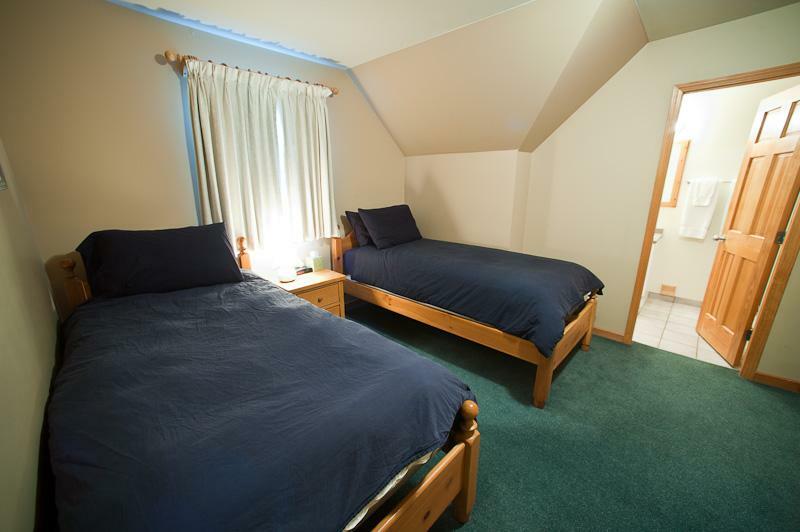 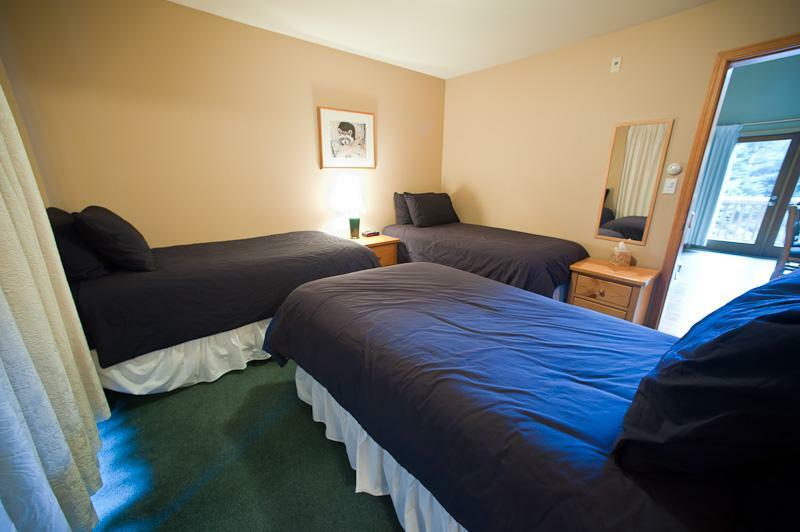 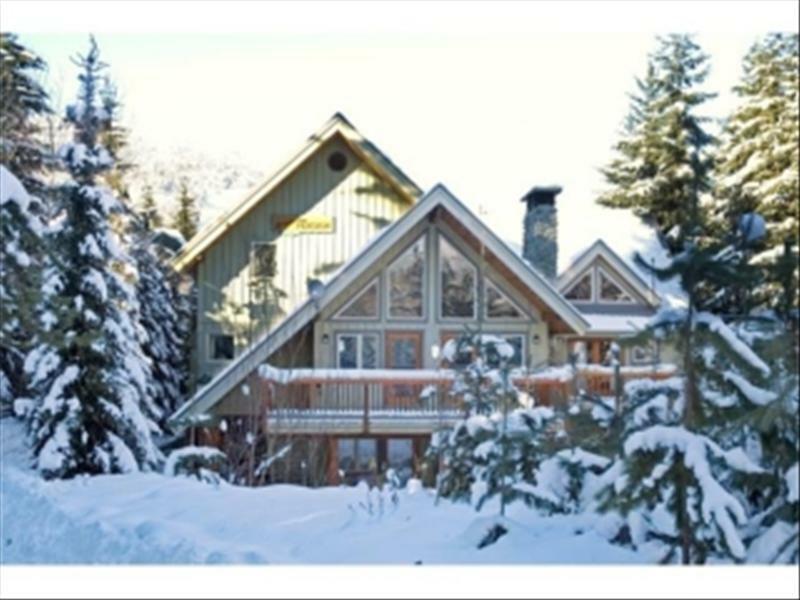 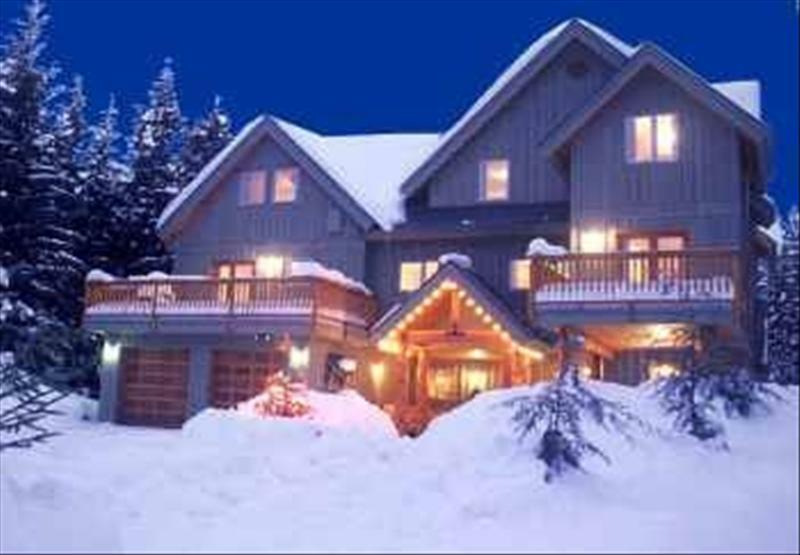 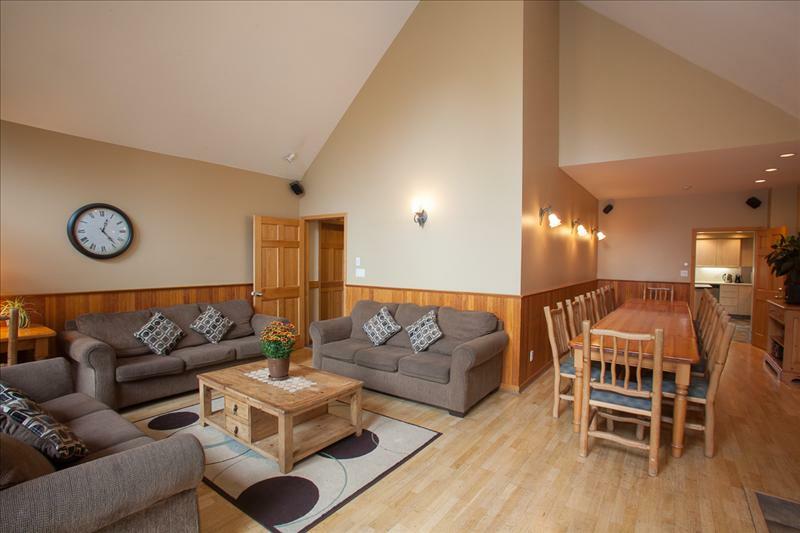 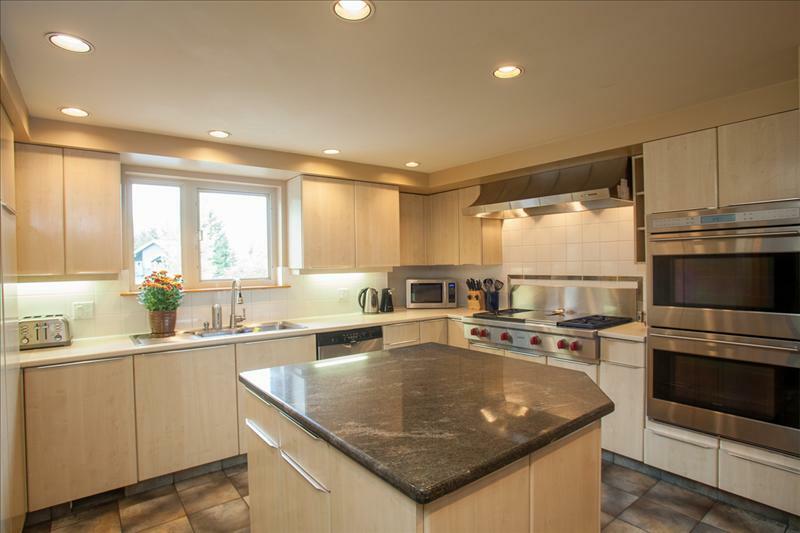 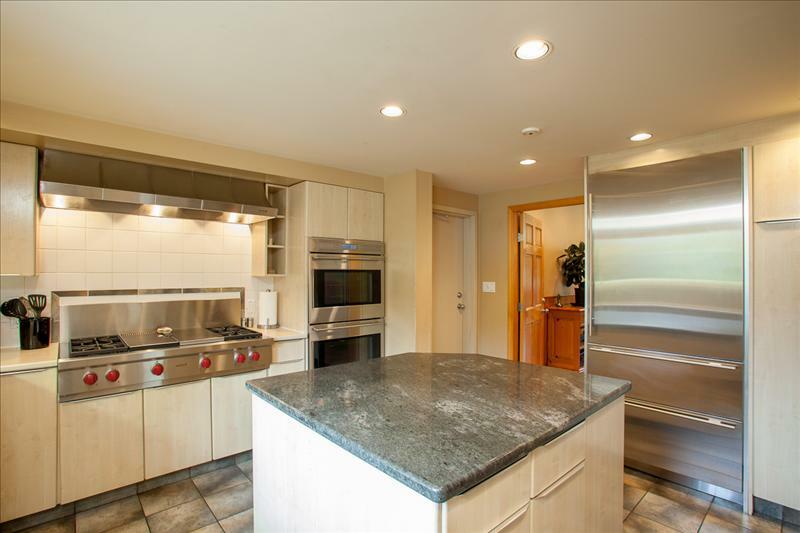 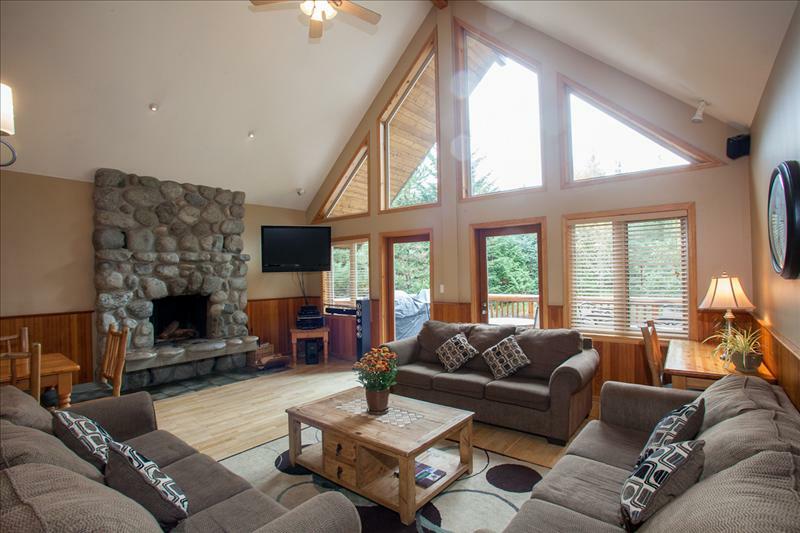 We are a 10 bedroom/11 bathroom lodge located two blocks from the main Whistler Village. 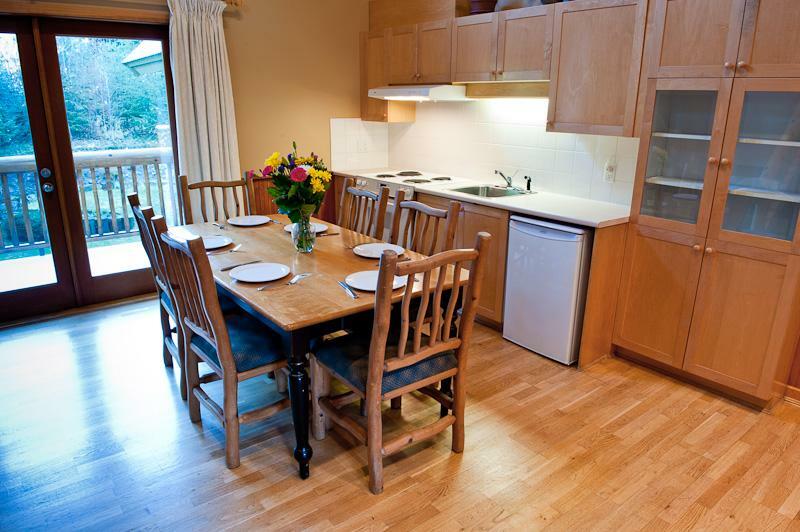 We can accommodate 24 guests very comfortably. 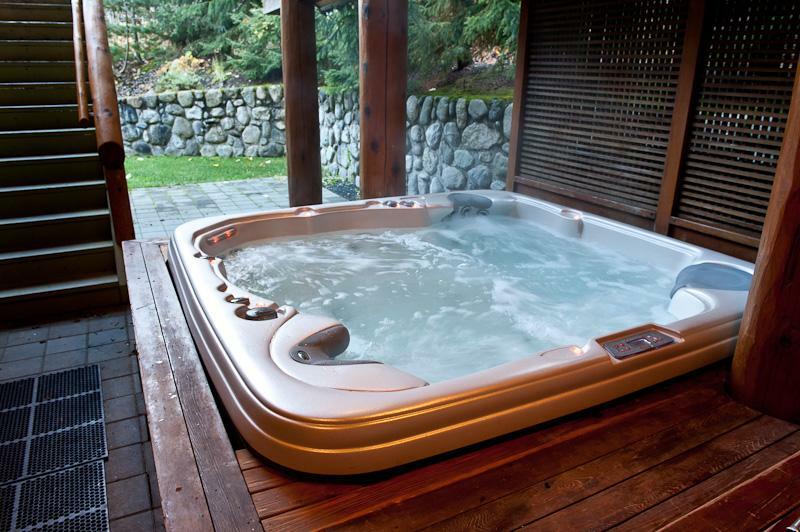 Fabulous and spacious hot tub, four flat screen TV's, new stereo, high quality mattresses on all beds, billiards room, and sauna are only a few of the amenities!